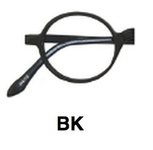 Kala eyeglasses are "mostly" made in the USA. Get a $50 lens credit when you have lenses installed in Kala frames - Use this discount code: kala50. Frames are assembled in the USA, but some of the parts like hinges and plastic are made in Italy because there are no US makers of certain components. 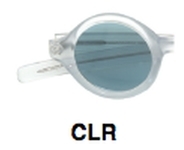 The frames are very high quality, made at a custom eyewear factory in California. 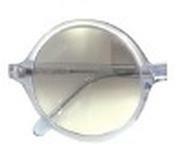 Our customers love the retro fashion together with the high quality plastics, hinges, and fashionable styling.